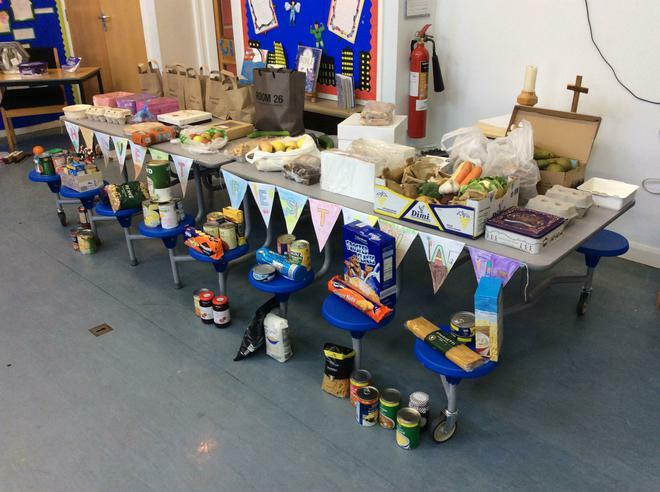 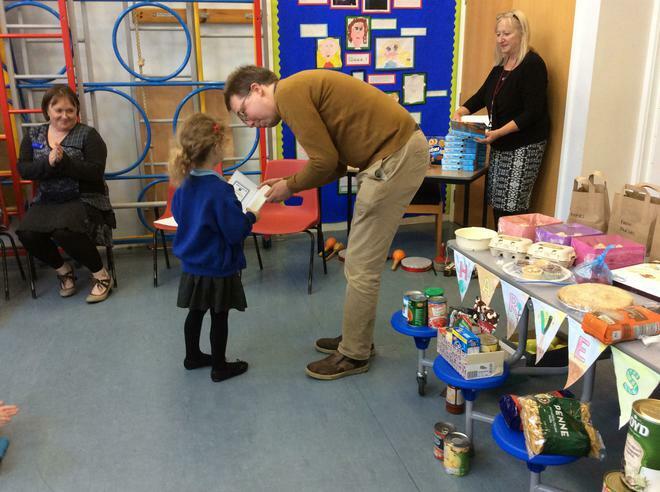 Thank you to everyone who joined us for our Harvest service and sale. 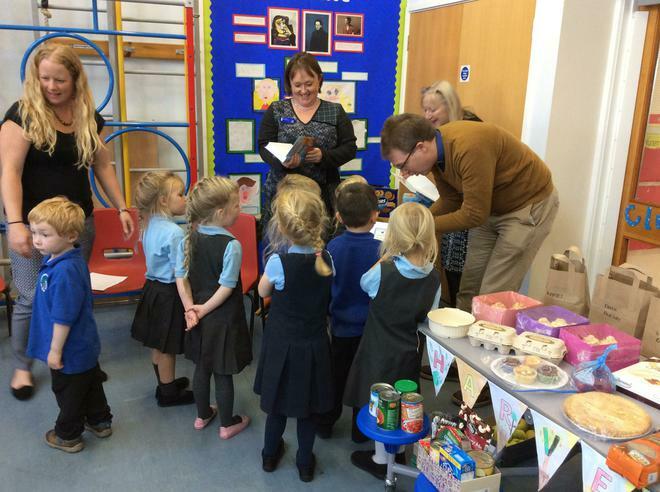 Each class led part of the service. 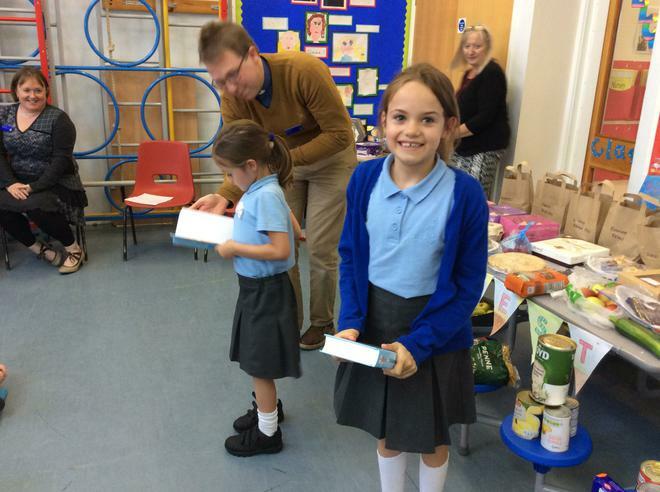 Our new children were presented with a life long gift of a Bible by the Hodgson's trust.